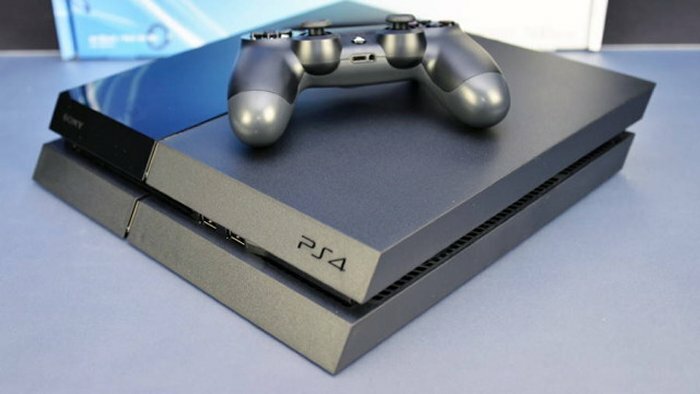 Sony has revealed just how well the PlayStation 4 has done across Europe. The company says that the console actually dominates the gaming console market in Europe with up to 90% market share in certain countries. In European countries the PlayStation 4 has a market share greater than 70%, which any company would kill for, regardless of the product. Sony Computer Entertainment Europe president Jim Ryan said that across Europe the PlayStation 4 has over a 70% market share, “we have a very significant market leadership,” he said. What about continental Europe? Ryan says that the console’s market share in continental Europe is “frequently greater than 90%.” Again. That is astounding. We should have seen this coming last year when the PlayStation 4 was able to sell 2 million units in the United Kingdom by May 2014. It took Microsoft’s Xbox One until November 2014 to break the 1 million unit sales milestone in that country. While Microsoft hasn’t shared exact global sales figures for the Xbox One, Sony’s latest financial results show that so far since release, the company has sold more than 22.3 million units of the PlayStation 4 worldwide. Sony clearly remains the king of consoles for now. And this will likely continue for some time. Ryan says don’t hold out for a price cut, saying that “We’re happy with the price and we’re happy with the value proposition. Consumers, equally and more importantly, appear to he happy with the price and the value proposition. We’ll leave it where it is for now.” Smart move.